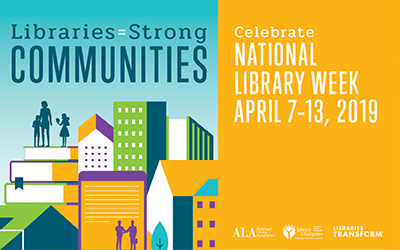 Come to the library every day this week for special activities-- from coloring pages to crafts--in the Children’s Department. Stop in anytime between 12 and 4pm to participate in our book tasting. Children K-12 can choose a book for participating! Join us for a fun afternoon of yodeling, and cowboy folklore and history! 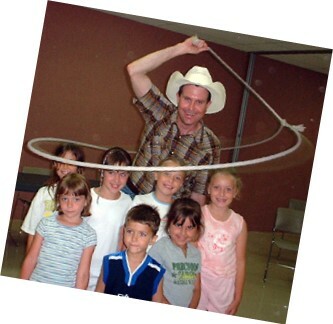 Learn the physics of trick-roping and how to do it yourself! Program is 45 minutes long. Homeschool Group Please register at the main library, or by calling 260-463-2841 x1070. We will read the book together during book club. No reading is required at home on your own. Family Movies Free Popcorn! Bring your own covered drink! Make & Take Craft Day While supplies last! Homeschoolers, please join us for our last meeting of the year for a guided walk and picnic! Please be sure to register, so we'll have enough food.